A combination of the '94-'97 RNF Classic and the post '00 RNF-5, the new Round Nose Fish REDUX has the "magic" balance of performance, paddle power and glide. "Like all versions of the RNF, the REDUX features a very low overall centerline rocker, with modest single concave under the front foot, to keep the board planing at low speeds. 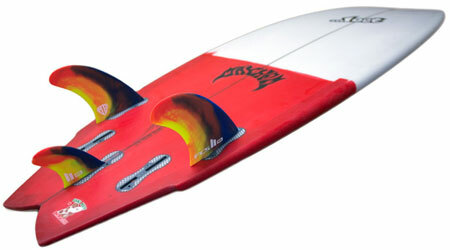 The radical change from concave in the center, to vee in the tail creates an aggressive rail rocker that engages when the board is rolled onto an rail. It then feels like a board with much more overall rocker. Thus allowing tight radius turns on the face, and in the lip." 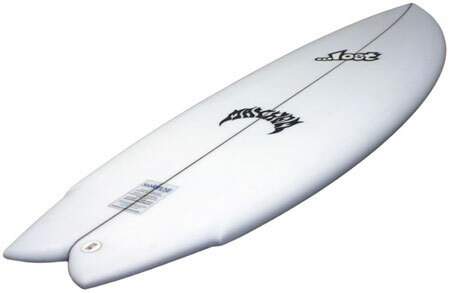 Current Stock: 10 surfboards in stock. Lost Round Nose Fish Redux Carbon Wrap 5'8"
Lost Round Nose Fish Redux Carbon Wrap 6'0"
Lost Round Nose Fish Redux PU/Poly 6'2"
Lost Round Nose Fish Redux PU/Poly 6'6"
With recent resurgence and popularity of all things “Twin Fin” and to commemorate the upcoming 20 year anniversary of the landmark video “5’5" X 19 1/4” (filmed primarily in 1995-1996 and released in 1997) it seemed a fitting time to re-vamp our Round Nose Fish-Classic and add a little twist. We recently started re-imagining and tweaking the Round Nose Fish Classic and combining it with the post 2000 Round Nose Fish-5. The original 1994-1997 Round Nose Fish featured a narrow tail and nose template, which was responsive and playful in the pocket, encouraging tight radius carving. 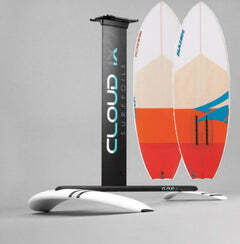 Its performance "magic" simply based on the tail being similar in width to the high performance modern shortboards of the time. The outline, and more width than most were willing to ride in that era, balanced with its short length and flat-ish rocker made for a truly unique ride. The majority were wingless in the tail, but we did make some for Cory that had a single fluted wing, like the one he rode on his first trip to Raglan, NZ. 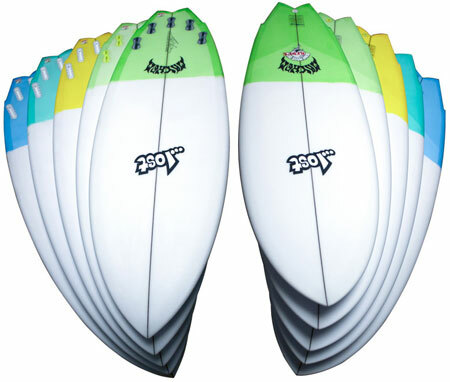 The post 2000, "Round Nose Fish-5” reflected a time of widening tails, the quad fin revolution, and a lot more glide built into surfboards. It featured a much wider swallow, a full nose, thicker foils, and an MR influenced deep, fluted wing. 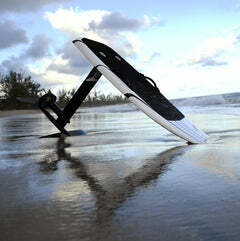 The swallow tail was wide, stable and fast, especially in small surf. It was more of a “Domesticated” board and didn’t have the same high end performance feel of the original, but made for a great groveler that most anyone could enjoy. For the Round Nose Fish-REDUX, we set about blending the best of both boards. Keeping the pulled in performance and easy going drive of the the Classic, with glide and versatility of the Round Nose Fish-5, we created a high performance hybrid that paddles well and glides across flat faced, sloppy, small junk surf, as well as perform radical, on rail, precise high speed surfing in real waves. The rocker, bottom contours and forward outline are based off of the Classic. The tail outline is a hybrid of both. An MR influenced, fluted wing, transitions into a narrower swallow. The deep wing and pulled in tail reduce surface area and supply that precise tack sharp feeling when turning in the pocket. The added area in front of the wing makes a more parallel outline between the feet , providing planing, drive and glide. Like all versions of the Round Nose Fish, the REDUX features a very low overall centerline rocker, with modest single concave under the front foot, to keep the board planing at low speeds. 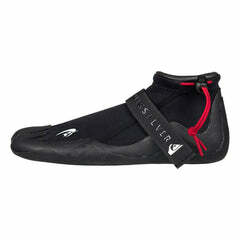 The concave gradually reduces to flat up in the nose, allowing forgiving entry into waves and in and out of turns. The vee in the tail enables the board to retain its very low stringer-line rocker, while still being easy to turn, and gives the board so much control. 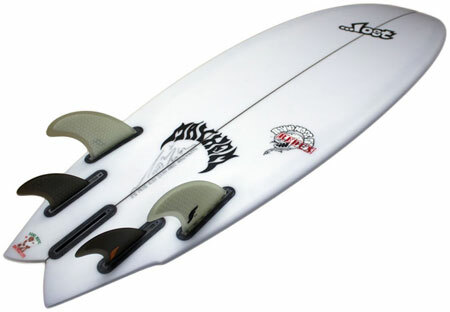 The radical change from concave in the center, to vee in the tail creates an aggressive rail rocker that engages when the board is rolled onto a rail. It then feels like a board with much more overall rocker. Thus allowing tight radius turns on the face, and in the lip. 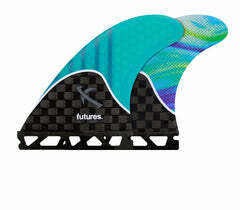 For fins, we went back to the Classic Twin Fin influenced placement on the front fins. They are marked with 5" bases, and set back slightly as we did with all the fixed fin twins in the ’90s. 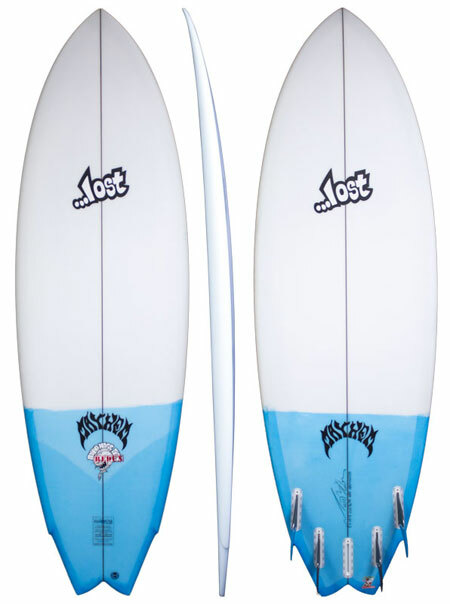 Built standard with 5 fin boxes, The board is first and foremost designed to be ridden with large Twin fins up front, but along with a myriad of other options. It can be ridden as a Twin/Quad, using large twins up front and 2 small side bite trailer fins behind. 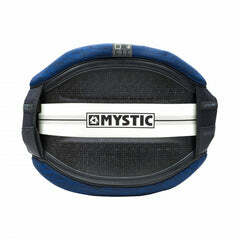 Another option is the MR style, 2+1, using large twins in front and one small stabilizer on the rear center. 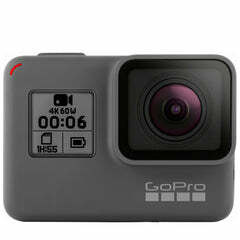 That, or rock it as a pure twin and feel the fast, low friction, freedom. If none of these float your fancy, there's always the standard quad, split keel quads or even thruster set ups to fit the time, place and person on board. Mix n match, have fun and enjoy.